Celebrities from baseball, media and the restaurant world are competing against each other as they create an all-new 2018 Jeep® Wrangler that showcases their respective styles, passions and personalities. The six-episode web series, hosted by former NBA standout and sports analyst Jalen Rose, will follow the celebrities as they work with customizers West Coast Customs, DCD Customs and AutoCraft NYC to create a unique Jeep Wrangler with Jeep Performance Parts. These celebrities are continuing the tradition of owners customizing their Jeep Wrangler to reflect their individual personalities and seek their own adventures. Fourteen-time MLB All-Star and founder of AROD Corp Alex Rodriguez is collaborating with Ryan Friedlinghaus of West Coast Customs for his Jeep Wrangler Sport S.
Alex Rodriguez and his Jeep Wrangler Sport S.
Television personality and SiriusXM host Maria Menounos teamed up with David Tonapetyan of DCD Customs to create her dream Wrangler Rubicon. Maria Menounos with her Jeep Rubicon. 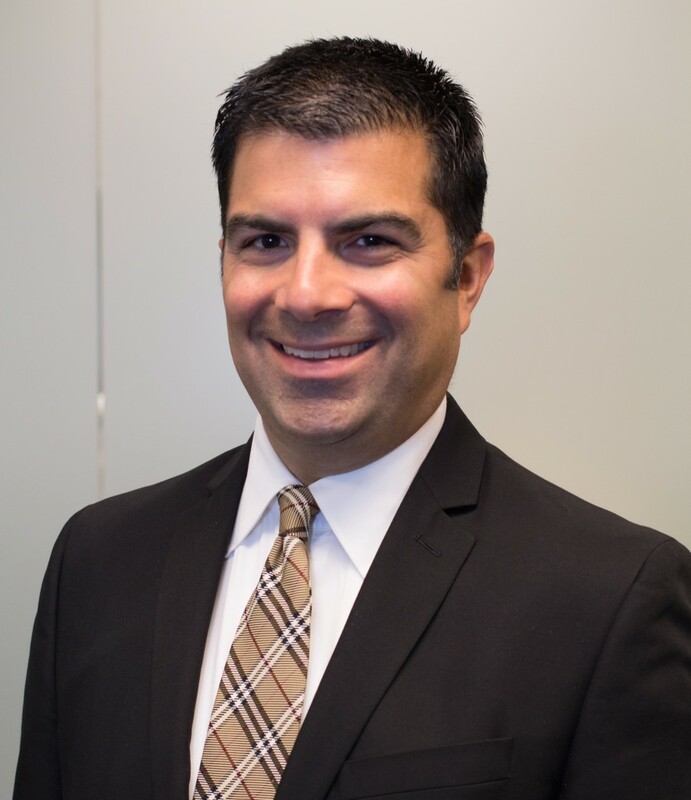 “I’m so excited to participate in this program with the Jeep brand and I look forward to presenting creative space and organizational solutions from my own personal point of view, while also catering to dog lovers everywhere,” Menounos said. Stang and Steinthal, who are the founders of the restaurant discovery platform The Infatuation, have linked up with Stefano Loria of AutoCraft NYC to create a customized Jeep Wrangler Sahara to roam the streets of New York City in style. “We’ve always dreamed about having our own custom Infatuation ride, and we couldn’t think of a better vehicle than the Jeep Wrangler to make our own,” said Stang, CEO & co-founder. Fans can follow the webisodes at www.jeep.com/celebrity-customs where new installments will debut on Sept. 13, Sept. 18, Sept. 20 and Sept. 27. 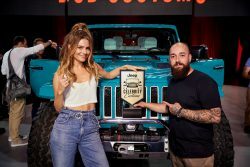 The final installment on Sept. 27 takes place at a special reveal event in Los Angeles, which all four celebrity contestants will attend, as the customization challenge winner and recipient of the Wrangler Golden Grille Award are revealed. Fans and followers can track the progress on each celebrity’s social channels, including Instagram, Twitter and Facebook, in addition to the Jeep brand’s social channels: Instagram, Twitter and Facebook. They can also vote online at Jeep.com for the Fan Favorite Award, following the sixth and final episode on Sept. 27. Voting will take place on Jeep.com from Sept. 27 through Sept. 30. The Fan Favorite winner will be announced Oct. 1. In addition to voting on the website, fans can learn more about the 2018 Jeep Wrangler at Jeep.com.